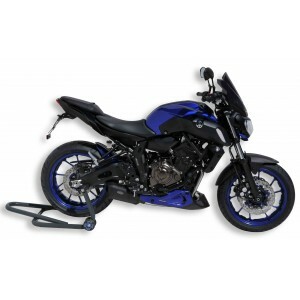 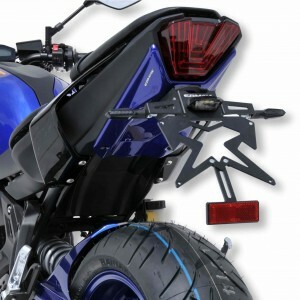 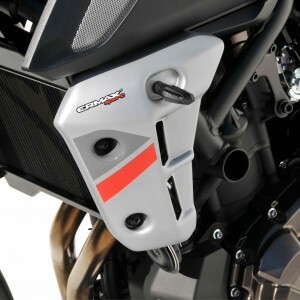 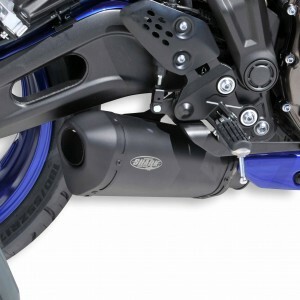 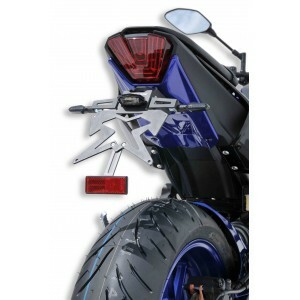 Very nice accessories MT07 2018/2019, to personalize your new Yamaha and improve your protection. 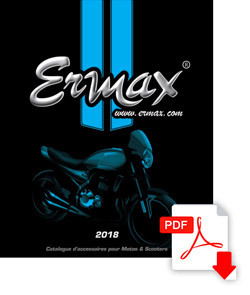 Ermax proposes accessories painted at bike's colours, with meticulous finish, and delivered ready to fit with necessary screws. 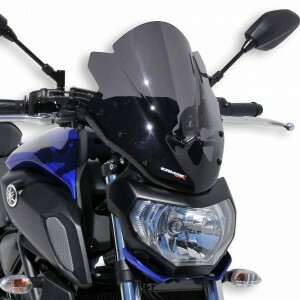 But feel reassured: everything having made the success of MT-07 first gen and what the pilots appreciate so much remain very present on this new version. 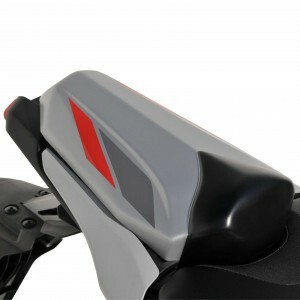 So, we still have the futuristic digital meter, the drawing of the slender rear hull and this well-known design that mixes sportiness and elegance. 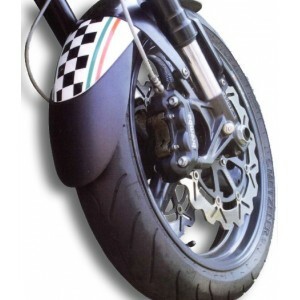 Another thing appreciated by pilots, the 180 rear tire (wide diameter), wider than those of its competitors, distinguishes it. 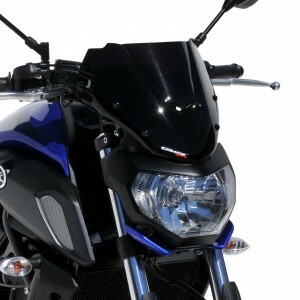 In short, Yamaha keeps the recipe that made the success of its flagship model without taking anything away from the charm of this archi-popular machine with bikers. 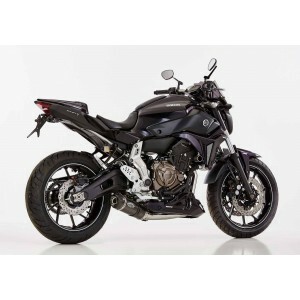 One of the many reasons explaining the success of the Yamaha MT-07 is its road performance: equipped with the best weight/ power ratio of its class (72 hp for 401 lbs all made: for comparison, its direct competitor, the Honda CB650F weighs more than 441 lbs on the scale). 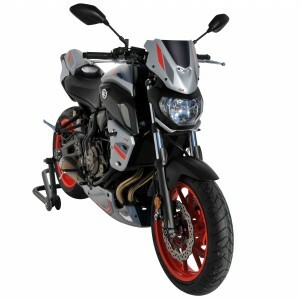 Equipped with a 689 cm³ crossplane line bycilinder (offering a better torque distribution over the entire engine range, hence the MT name which is the abbreviation of Master of Torque), it is also the most coupling motorcycle in its class. 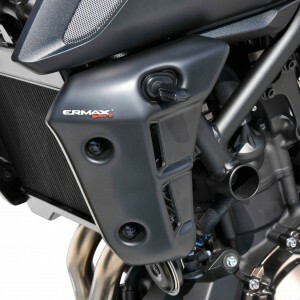 Its 4-stroke water cooling engine has a maximum torque of 9000 rpm and gives the MT-07 a maximum speed of 118 mph. 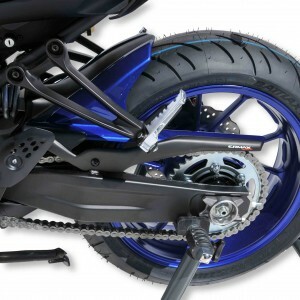 Equipped with a revised damping system that significantly improves comfort compared to the previous version, two 282mm with 4 piston brake discs at the front and a 245mm brake disc at the rear, a steel tubular frame and the standard ABS, this lightweight motorcycle provides the pilot with maximum safety while remaining fun to operate thanks to its 68Nm of torque and its 6-gear box. 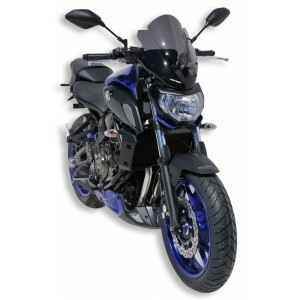 The new MT-07 is approved to Euro4 standards and thus meets certain criteria in terms of pollution and fuel consumption. 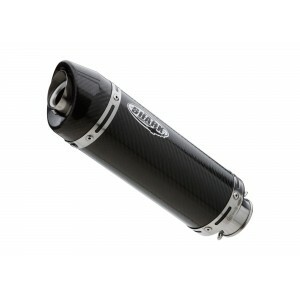 It has a range of about 174 miles and an average consumption of 5 liters for 62 miles. 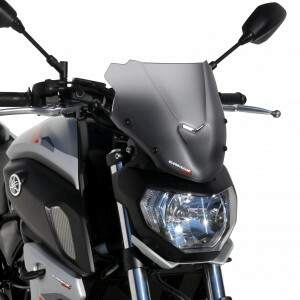 To top it all off, its price displayed is only £6349, which places it as one of the cheapest motorcycles in its category. 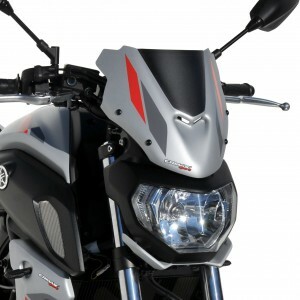 There is no any reason to resist ! 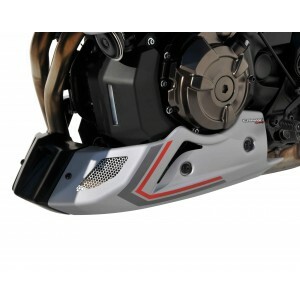 In order to sublimate this magnificent MT-07, we offer a range of accessories and equipment that will perfect your machine, both aesthetically and in terms of performance and safety. 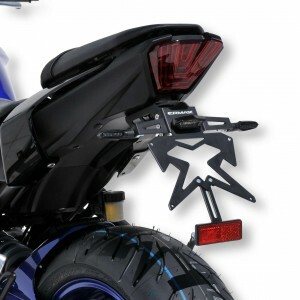 For example, we have a range of wind shields, sludge guards, SHARK exhaust line, saddle hood, engine shoe… Most of these accessories are fully customizable: you have the choice of colors (from blue to red to satin blue or fluorescent yellow, there is something to suit all tastes). 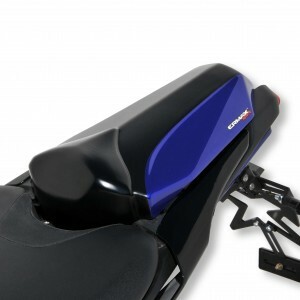 You even have the possibility to add silkscreen prints to some accessories (to be seen directly according to the product or with one of our sellers). 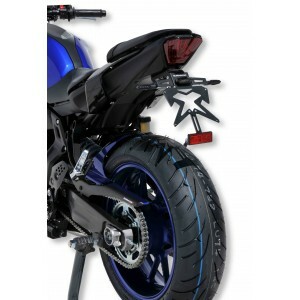 Do not hesitate to consult our website to see directly the articles available in connection with your motorcycle, or to contact us directly for more information.